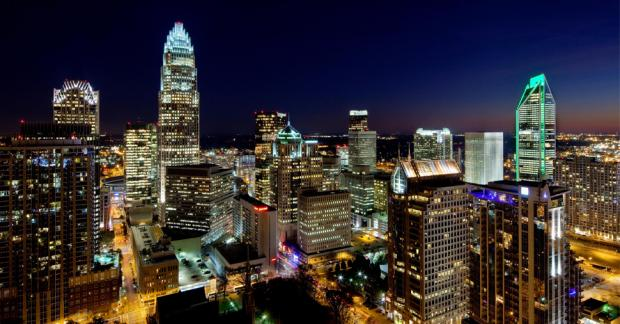 Charlotte, North Carolina has become the 16th-largest city in the United States. 291 of the Fortune 500 companies now have a presence here. Charlotte has become a major financial center, second in banking only to New York City (Source: Forbes). Its pro-business environment has also attracted thriving medical and technology companies. Get the report to learn all about why the Urban Land Institute and PwC have officially ranked Charlotte as the 3rd-most attractive real estate market in America, and connect with a top-notch Charlotte turnkey provider.